One of the oldest restaurants I can remember in Hattiesburg finally got a remodel. 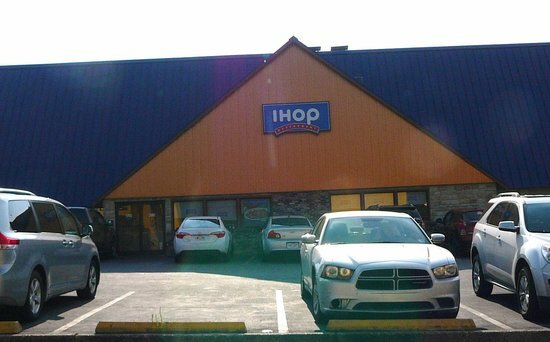 On the small side for an IHOP but freshly updated. Food is what you would expect and we had a friendly server. The front glass doors could use some attention. 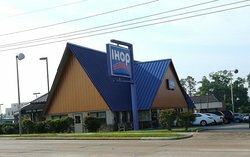 This is an old style IHOP, I love it. I have not seen one of these in a long time. Good food and great staff. We likes liked our pancakes. The eggs were superb also. Our server Jessica was super nice and friendly. Great location, right across from USM on Hardy St.
We had amazing service and the food was good. However, it is very dated, only has single male and single female bathrooms, felt cramped inside. 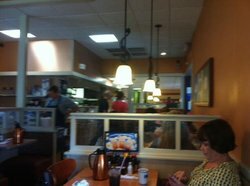 THANK YOU IHOP for a wonderful Colorado omelette. I do believe this is the best omelette I have ever eaten. Anna is a great server and always with a smile. This place needs a complete remodel!! The carpet was filthy and nasty and wore completely out. Staff was a little sketchy but friendly! I will choose another place to eat!! 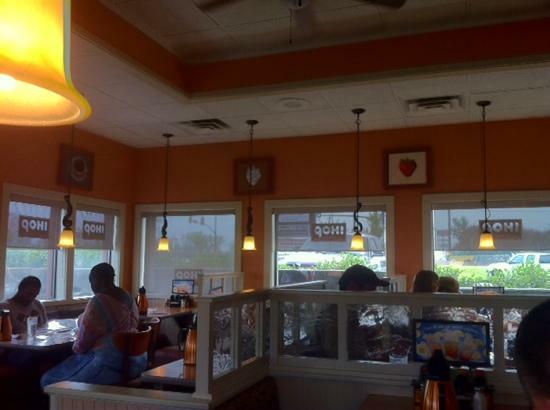 Get quick answers from IHOP staff and past visitors.